The onslaught of sweltering humidity and routine afternoon thunderstorms marks the last full month of summer, although in Florida, September brings little relief. No new releases yet, but at least two are in the works. 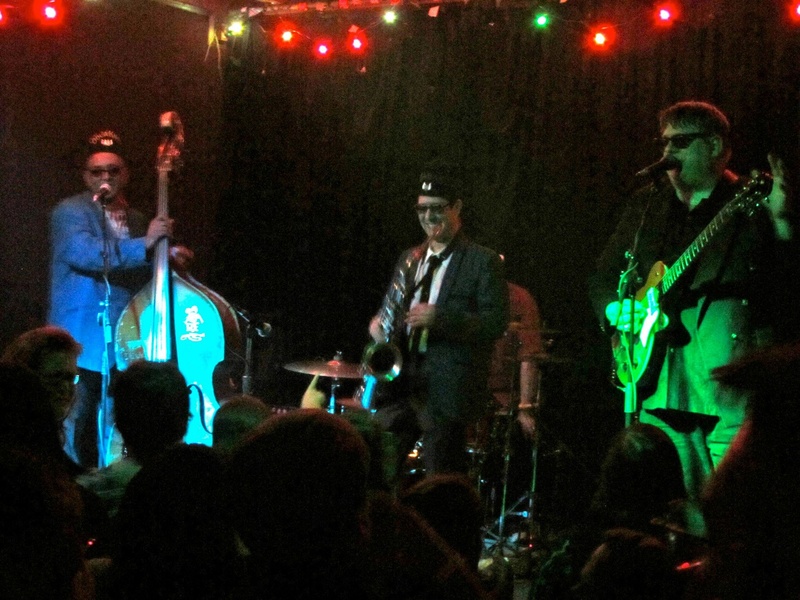 The Delusionaires will soon have a new vinyl release of all new recordings. Artie Mondello has been putting in much overtime to make sure it moves forward as quickly as possible. I have been sifting through hours and hours of Gatto Pazzo recordings to compile a sampling of what we do. I find editing to be the most difficult part of preparing a new release. Should be out in a few months. Could be a multi-disc release. On Friday, August 17th, the one-time-only performance of Vrrrooom! 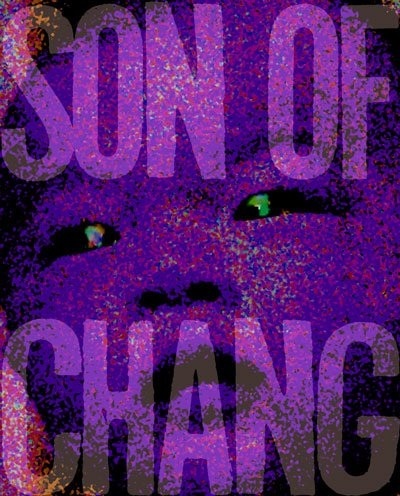 by Son of CHANG will occur at Uncle Lou’s in Orlando. An all-star cast of Danny Feedback, Evan Shafran, and Todd Elliott will join me as we cue card the terrain of my imagination. 10pm start time. Son of CHANG will be only a portion of the evening’s event know as B.L.U.R.T. Other performances include Hal and Mark McGee, C.A.N.S., The Jim Parsons Project, and more. Also, as part of the B.L.U.R.T. show, I will be performing in an improvised trio with Dana Fasano and Dan Reeves, founder of B.L.U.R.T. 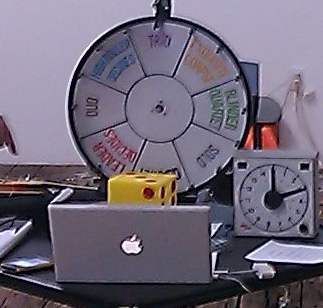 Urban ReThink will be the location of the second performance of my game piece, Milton Bradley, as improvisors from all over Florida will gather in Orlando for an afternoon of musical mayhem. Joining me for Milton Bradley will be Kris Gruda, Jamison Williams, and Jason Dean Arnold. The afternoon event will start at 3pm. To read more about the Milton Bradley game piece please follow this link. Also scheduled on this event will be SugaWack, Fresh Ground Umlaut, and more. A couple of new/unavailable tracks have been added to the soundcloud page. Have a listen.